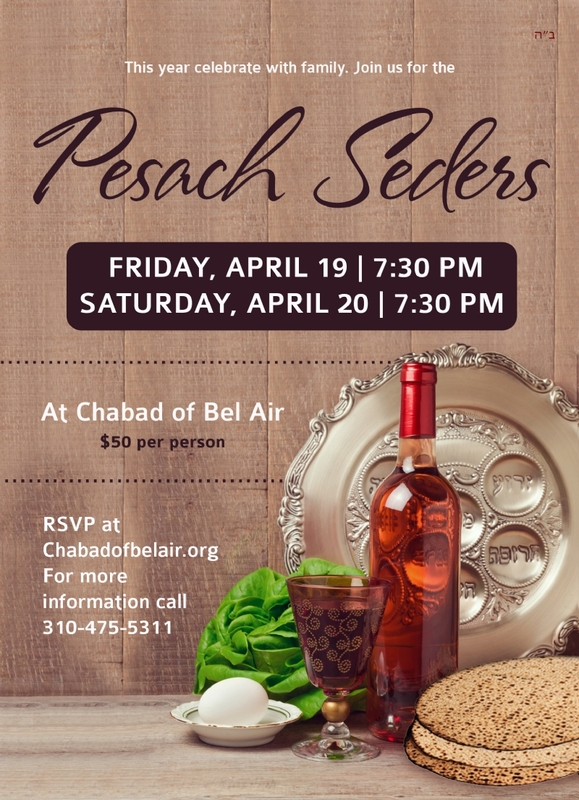 Passover Seder RSVP Form - Chabad of Bel Air - Where Everyone Feels At Home! Join us for a Public Seders. to a wonderful experience with Rabbi Mentz & his Family this Passover. Please fill out the following form to RSVP as many people as you would love to bring. Mr. & Mrs. Mr. Mrs. Ms. Rabbi & Mrs.